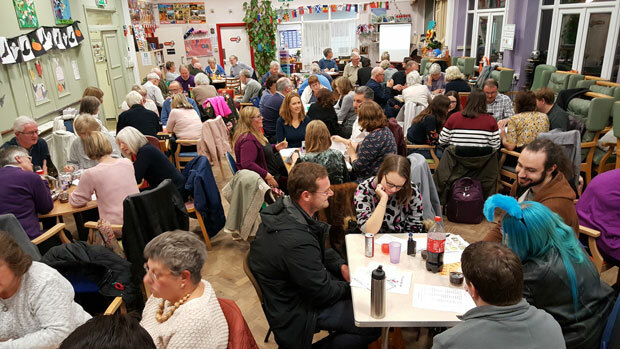 The Bromley, Lewisham & Greenwich (BLG) Mind held a quiz night held on Friday 2nd November raised £500 for the charities local mental health and dementia work. Over 66 people enjoyed the quiz night with a fish and chip supper helping raise the highest amount ever at a BLG Mind Quiz Night. The winning team was ‘Juicy Gossip’.